Eager Readers Bookshelf, Homeschool parents are always looking for ways to create an eager reader and encourage a love of great literature, but they often fail to take into account the child's interest level in reading a specific work of fiction.High-interest books naturally create more interest in reading for children, while books that have "old-fashioned" language and scenarios might deter some readers. 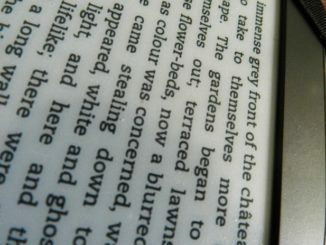 Parents must decide which books will create more interest in reading for their children. Will your child prefer Tom Sawyer or Percy Jackson? How about Laura Ingalls or Kiki Strike? We like to have our kids learning tried and true literature classics - but when looking to create that initial spark of interest choose a book that can generate it the easiest. After homeschooling my youngest son for six years, I was beginning to worry if he would ever develop an appreciation for reading books over playing video games. When facing a similar situation, many homeschool parents might just take the video games away - out of sight out of mind.But I could force my child to read at any time - that was not what I was looking for them. I wanted my child to choose reading because he wanted to - not because I made him. My answer? Percy Jackson! My son fell in love with this boy's adventures and changed into an eager reader overnight! Add in the fact that it will was filled with ancient Greek gods and goddesses and I couldn't have kept him away from the book if I tried! Some homeschool parents might balk at allowing their child to choose popular fiction over classical literature, but I disagree. 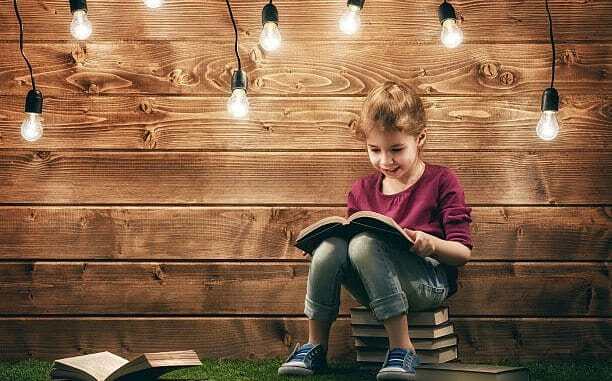 There are ways in which to enhance your child's favorite selection and ensure that they can take something away from even the most pleasurable of stories. One way in which to do this is to prepare a list of vocabulary words from each chapter and have them study the vocabulary before reading the selected sections. Also, asking them to order the events in a story is also beneficial to testing their ability to comprehend what they read. It also reinforces the storyline. Using an event sequencing worksheet while reading is quite helpful. Finally, you will want to test them in a traditional way to make sure they are getting the most out of each book. Reading can be time-consuming, but thankfully all these things have been done for you in The Simple Homeschool Classroom. 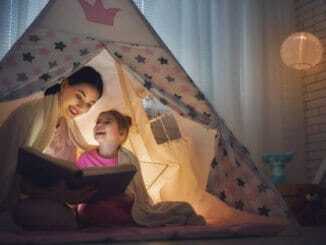 When your child has a stake in their learning, they will appreciate the stories and cultivate a love of reading quicker. 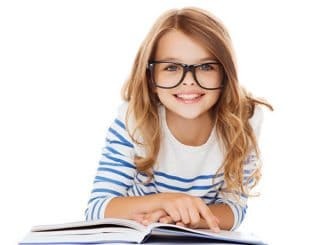 When you can be sure that popular fiction is also teaching them new vocabulary and testing their comprehension abilities, you can rest easy and relax knowing that your child will choose books over video games!